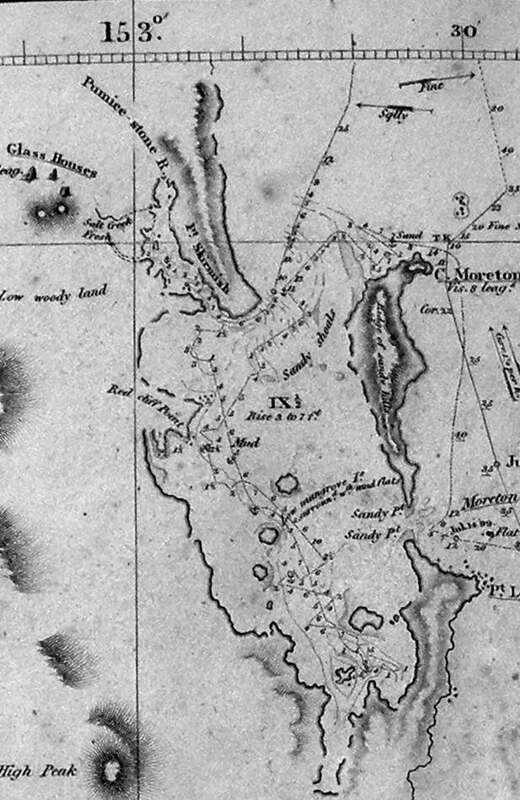 21 years after Matthew Flinders’ journey to Moreton Bay, Surveyor John Oxley was dispatched from Sydney in the Mermaid in November 1823 to find s spot for a new penal depot. 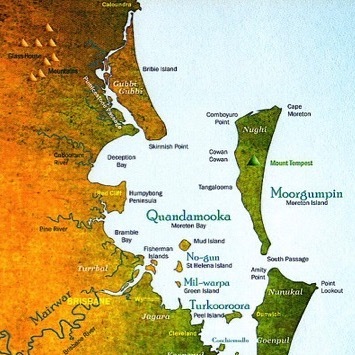 When he cast anchor at Point Skirmish on Bribie Island on 29th November, he was surprised to be met by a white man, Thomas Pamphlett, who was living with the natives there. On the day following Oxley’s meeting with Thomas Pamphlett at Bribie, John Finnegan returned to Point Skirmish from a hunting trip, and on 1st December accompanied Oxley and his crew in the Mermaid when they set sail to explore Moreton Bay further. 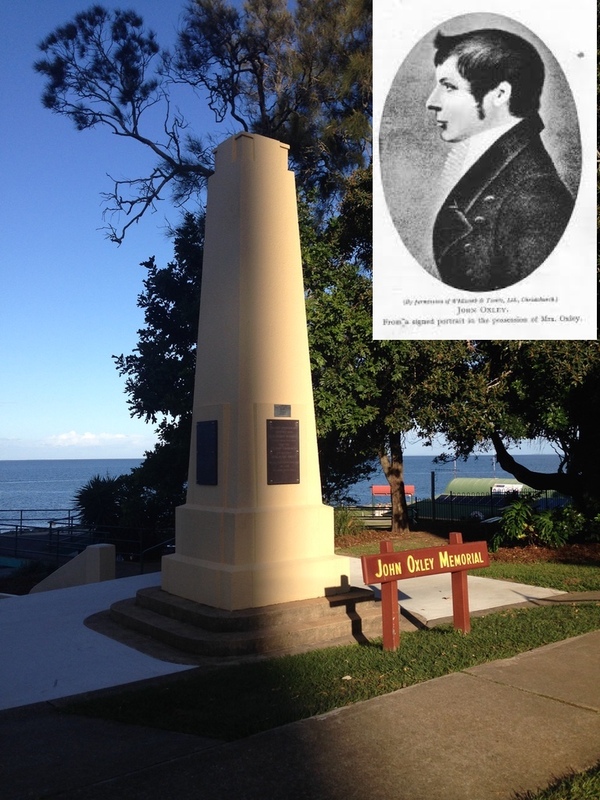 Oxley landed at Redcliffe Point on December 2nd 1823. This he chose as the site for the new penal depot as there was plenty of fresh water, fertile soil and plenty of timber for building. As well as exploring the western part of Moreton bay, Oxley sailed 80 kilometres up the river that Pamphlett had described (and which Flinders had missed). This he named the Brisbane River in honour of the NSW Governor Brisbane, who had sent him on this mission. 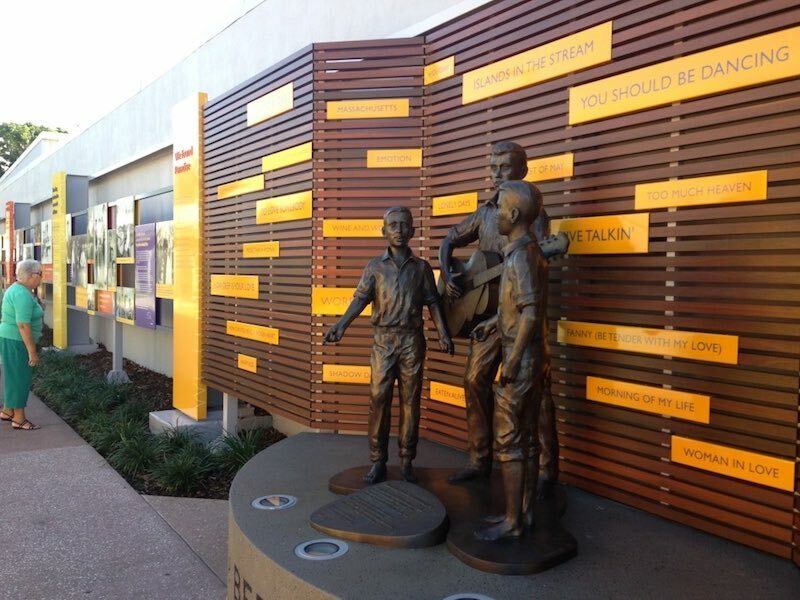 In the following few months, I will be looking at just a few of the people who helped form the communities that now make up our Northern Moreton Bay Region – and how we remember them today. When explorer John Oxley recommended Redcliffe Point as the site for a settlement, he ushered in a great influx of immigrants. Here, I highlight the lives and influences of those who followed him and who called the region home. 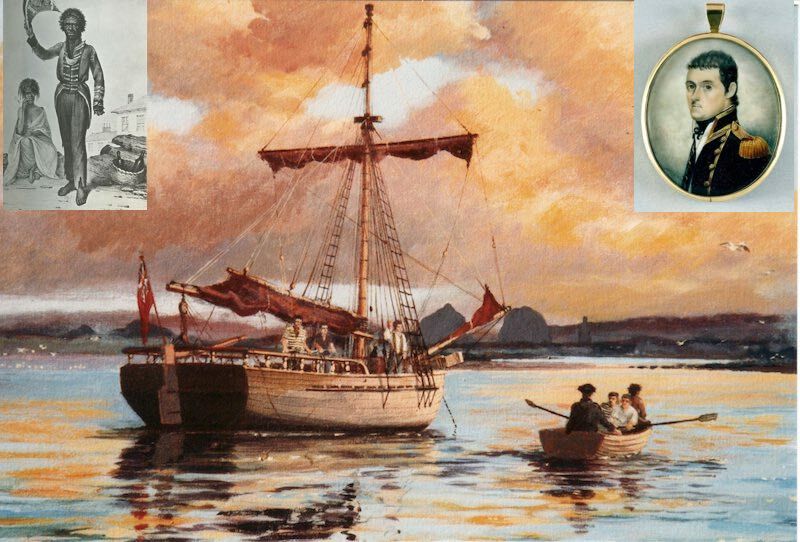 from a painting by nautical artist Don Braben. The first European to enter Moreton Bay was Lieutenant Matthew Flinders in the sloop Norfolk on Sunday 14th July 1799. He was on an expedition to explore the coast from Port Jackson (Sydney) north to Hervey Bay. At eight in the evening the anchor was dropped in seven fathoms (42 feet or 12.8 metres) at the entrance of Glass House Bay (Moreton Bay), Cape Moreton bearing ESE two or three miles (3.2 to 4.8 kilometres). On 16 July 1799, Flinders left Glass House Bay about two miles (3.2 kilometres) east of the shore in the Norfolk. He sailed south-west between Moreton Island and the mainland parallel to the southern shore of Bribie Island until spotting an opening in the low western shore. He anchored at 8:15am and transferred to a smaller craft with a small crew and Bungaree, a Port Jackson Aborigine he had brought with him. Flinders needed to repair leaks in his boat and pulled it ashore some five miles (8.0 kilometres) north of the area he had the incident with the locals for those repairs. Once his boat was repaired he explored the mainland side of the passage (Pumicestone Passage) and scaled one of the Glass House Mountains (Mt. Beerburrum) to get a view of the area. The Norfolk then sailed southwards in the bay and on Wednesday 17th July Flinders landed at what we know as Woody Point. Flinders placed the name ‘Red cliff Point’ on the south-eastern part of the Peninsula on his chart of Moreton Bay. His sloop Norfolk had been anchored 1.5 miles off that part of the Peninsula and his men had rowed him to a landing place somewhere near the present Woody Point Jetty. From Red Cliff Point he pulled over to a green head (Clontarf Point) about two miles to the westward. There he found an aboriginal humpy, and observed tracks of dogs (dingoes) kangaroos and emus on the beach. Flinders took away with him a large aboriginal fishing net and in its place left a tomahawk. For the next few days, Flinders and his crew sailed slowly south within the bay, exploring and charting its unknown waters. It was Flinders’ hope to discover a large navigable river that would lead to the inland. To each of the smaller islands he encountered, Flinders ascribed a number, the first being the most northerly: 1 is Mud Island, 2 St Helena, 3 Green, 4 King, 5 Peel, and 6 Coochiemudlo. Flinders didn’t find his river.